PRICE IMPROVED. FORMER SALES MODEL, NEVER LIVED IN, can be all yours! The lot and view are spectacular! No HOA! 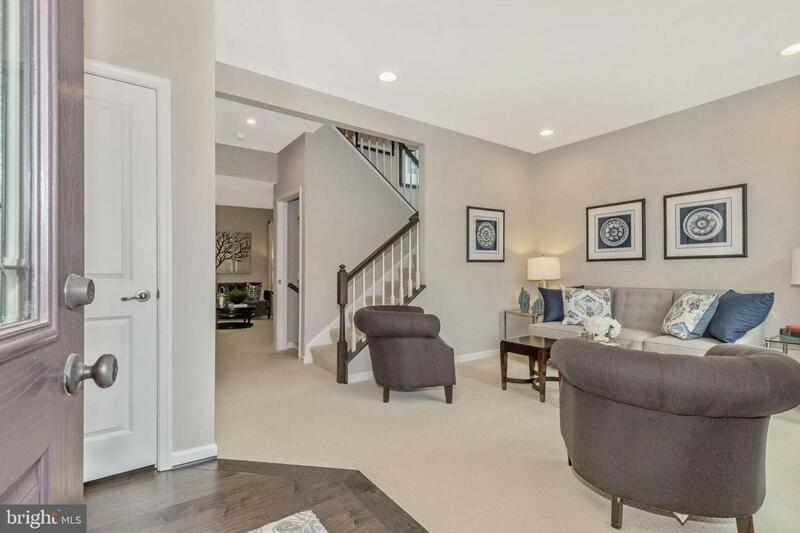 This home is MOVE-IN READY, from the custom painted rooms to the designer window treatments.The home has tons of upgrades including in-ceiling speakers on three levels, in-wall wiring, hardwood floors and recessed lights. 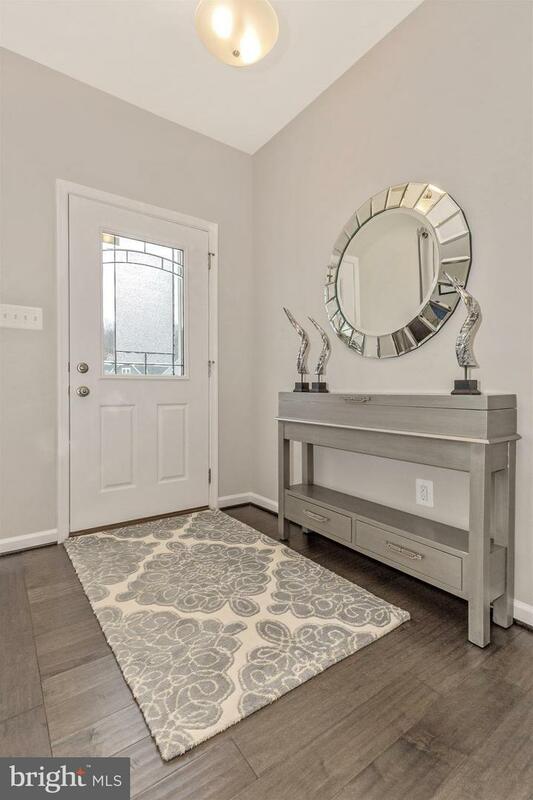 The welcoming foyer entrance with hardwood flooring leads right into a formal flex room, which can either be used as a formal living or dining room. The family room features a fireplace perfect for a mounted TV. The gourmet kitchen comes with a huge breakfast island, stainless steel appliances, granite countertops and tile backsplash. The kitchen also offers a pantry, large center island and ample cabinetry for storage. The granite counters. Off the kitchen, you'll find the morning room providing for a private view to the picturesque backyard. The view is easily enjoyed from the deck off the morning room! A mud area leads to the two-car garage and a half bath finish the first floor. The bedroom level features four spacious bedrooms, large laundry room with two full bathrooms. The owner's bedroom has a huge walk-in closet, tray ceiling and en-suite bathroom. The owner's bath is complete with dual vanities and an oversized showe. The other three bedrooms are spacious with ample closet and storage space.The full basement has a spacious recreation room, full bathroom as well as a large storage room that could be finished for additional living space. 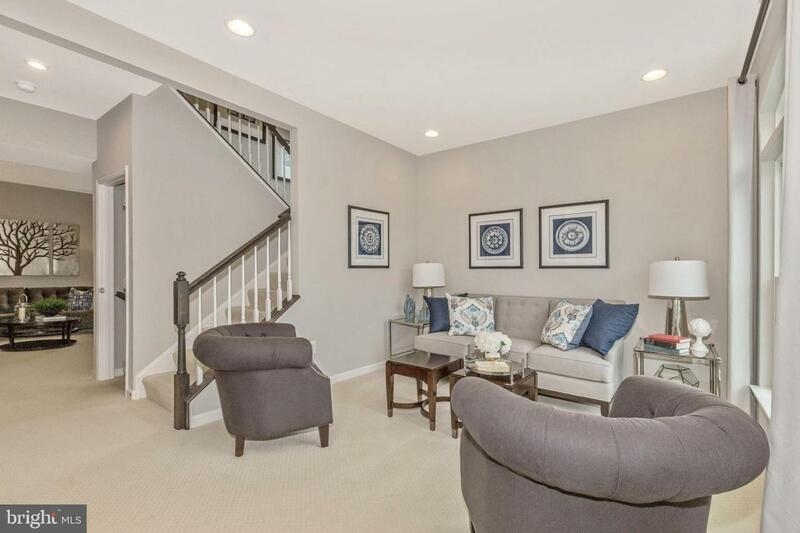 From the recreation room, enjoy the walk-out basement to the paved patio. This magnificent property is one not to be missed!